Are free range eggs better for you? 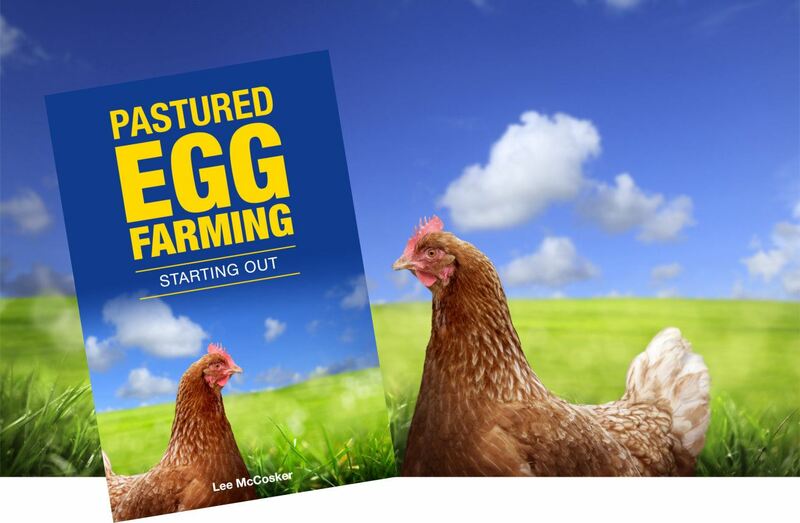 There is something else you should know about hens that are able to graze on pasture. Making pasture available requires sound management, low stocking rates and sustainable farming practices. Overcrowded, industrial free range production cannot deliver pastured eggs because the massive stocking rates mean that yards are denuded in no time by the high concentration of hens. 10,000 hens per hectare means no pasture and none of the nutritional benefits of genuine pastured free range eggs.